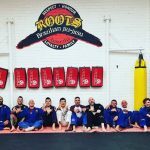 2018 Competition schedule is out! 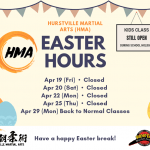 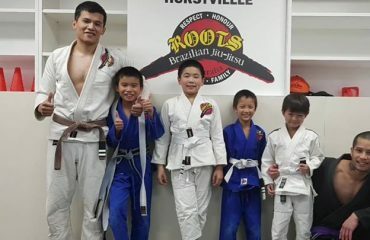 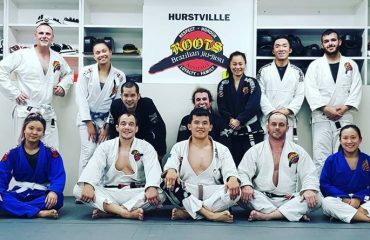 As mentioned before, we will be looking at selecting two people to compete to represent Roots Hurstville over the next 12 weeks. 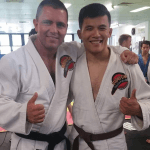 We started the year with a bang and we will continue to improve & make our gym proud! 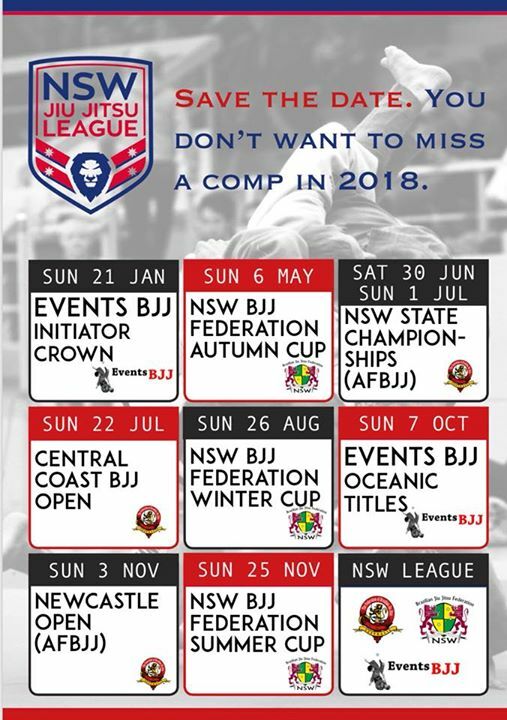 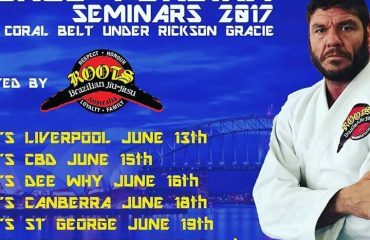 NSW BJJ LEAGUE competition dates for 2018. 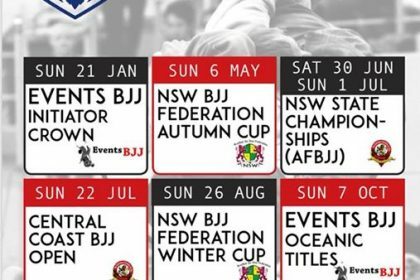 *Plus: Abu Dhabi trials on February 25 and Sydney Open (IBJJF) on March 18.